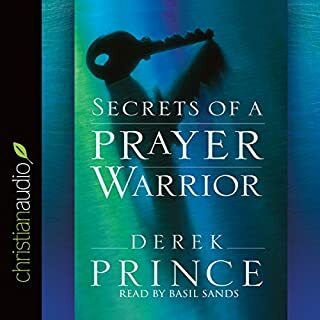 There are so many nuggets and chunks to discover while listening. Very biblically sound and powerful advice and direction!!! Is God trying to tell you something? Have you ever had a dream or vision that was so vivid it remained with you for days? It is possible that your dream had a spiritual connotation and your vision was a message from God. 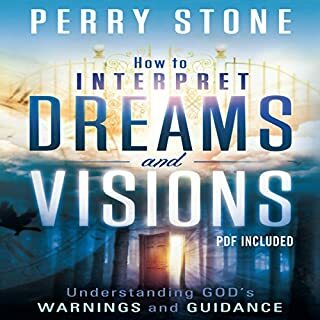 In How to Interpret Dreams and Visions, best-selling author and evangelist Perry Stone explains the guidance and warnings encrypted in our visions and dreams - and includes an extensive list of common dream symbols. With his unique blend of Bible knowledge and spiritual insight he provides answers to your questions. 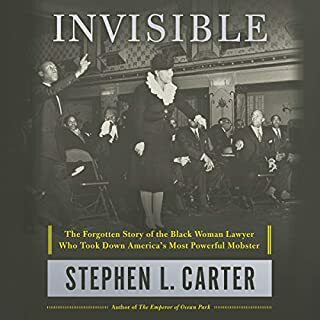 Very good book you'll like it. I’m not sure if the type of meditation she discusses is biblically permissible and thus, I would not recommend to other Christians who might not be open to any form of meditation.